A Spanish Culinary Treat is a bespoke Hosted Journey designed to fully immerse our clients and lead them through a truly luxurious gourmet experience. 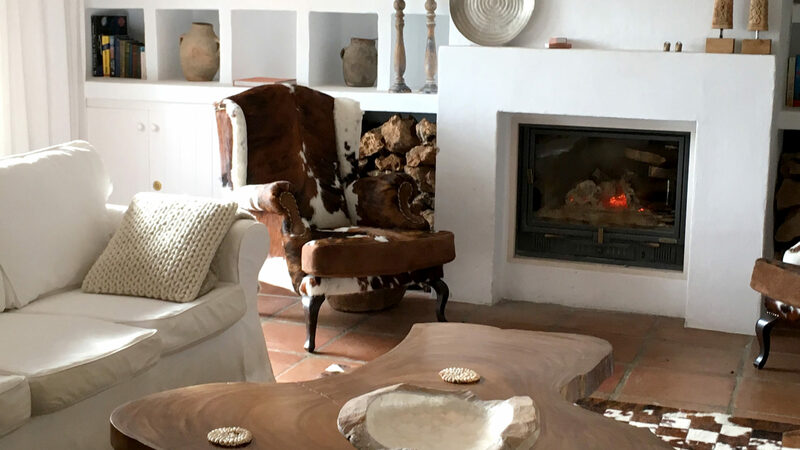 Savor the best cuisine that Southern Spain has to offer and stay at a beautifully appointed traditional Spanish Cortijo (farmhouse) located in the breathtaking countryside near Málaga. Wake up to birds singing, the fragrant smells of lavender, fresh herbs and orchids – a delight for all the senses. Your itinerary will include exclusive cooking classes, private tours to wineries and vineyards, artisanal producers, local villages, day trips to Spain’s UNESCO Heritage Sites and Andalucían cities – Córdoba and Granada all under the valuable insight of our IKON Host and local guides. 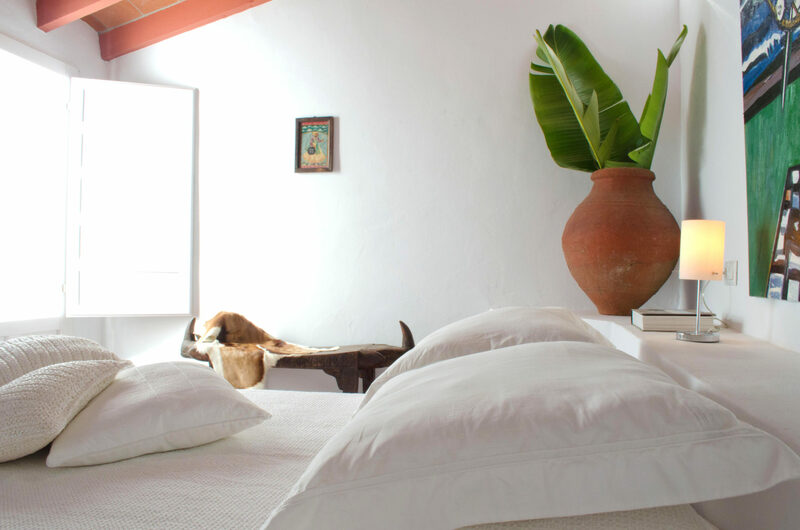 This exceptional Cortijo will provide guests with locally grown ingredients that will be used in a variety of meals during your stay. 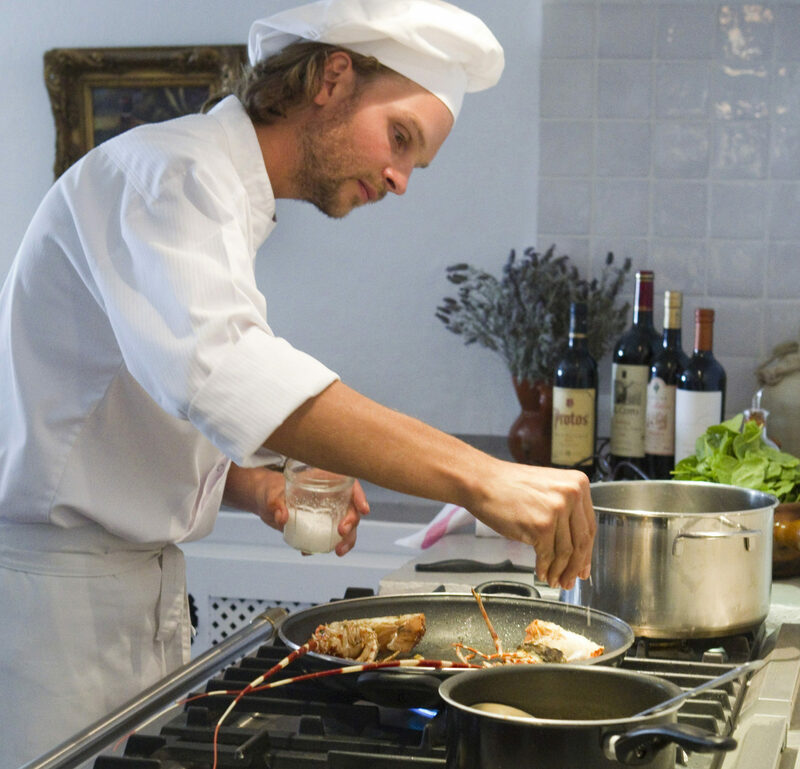 What’s more your private chef will cook up a storm in your own farmhouse kitchen. Your accommodation will offer traditional luxury combined with modern and rustic elements. Take the time to relax around the pool, walk through the gardens and orchids, visit the spa, take cooking lessons in an outdoor kitchen and simply forget about the day-to-day stress life throws your way. A Spanish Culinary Treat is an epicurean experience that will leave you longing for your next return. 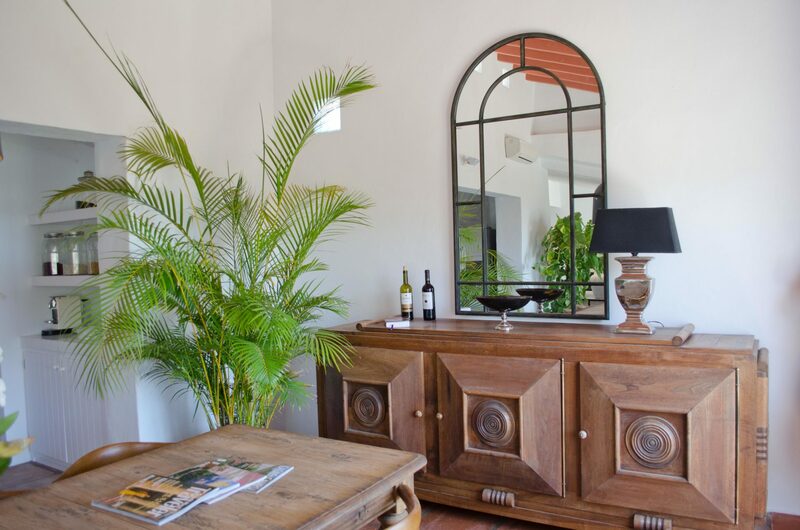 This Hosted Journey will bring you closer to a sensuous lifestyle, traditional Spanish cuisine and a strong understanding of the farm to table ethos.